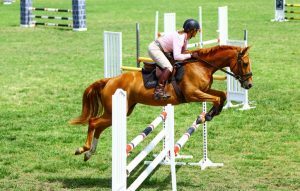 “Sandhills Stanza” 7yo 16hh chestnut mare by Raise A Stanza out of a “Sandhills Secret” (by Staccato) Secret is the dam of “Sandhills Special”. 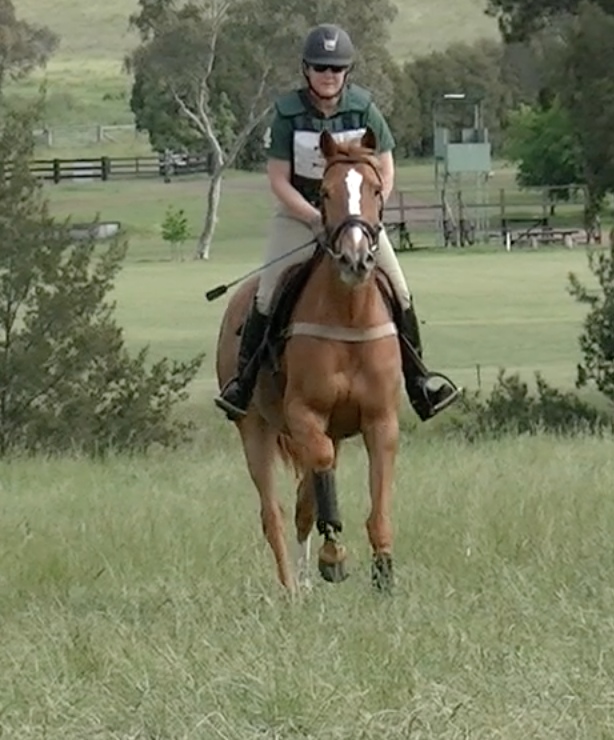 Stanza is a beautifully bred mare with an amazing attitude to life. 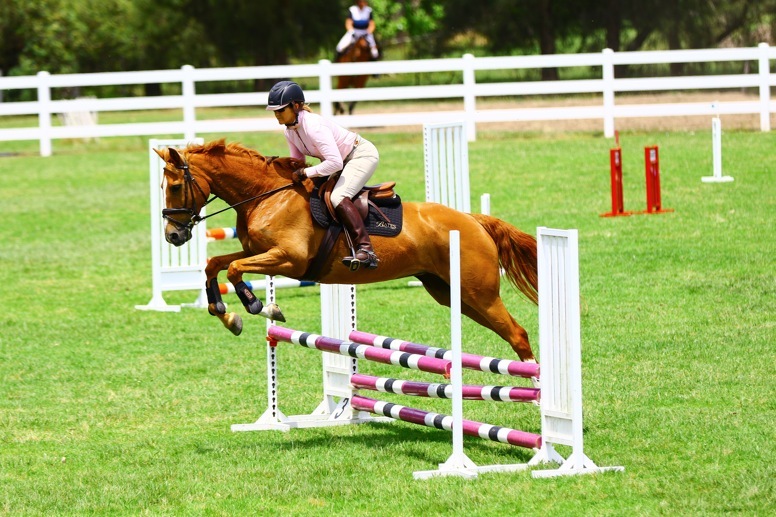 She has started her competition life with little fuss and is confidently jumping 1m. 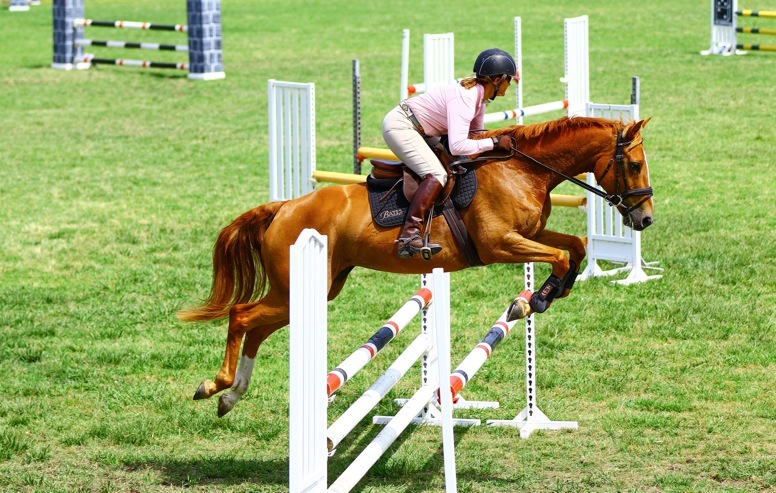 She is a very careful jumper and has scope to burn. 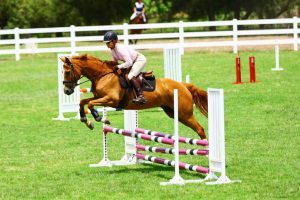 Stanza has the ability and temperament to be a serious competition horse for someone looking for that special partner. 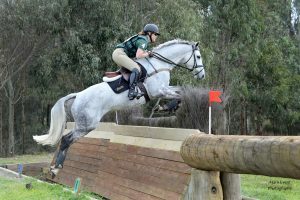 She can be ridden by a junior so would even suit a younger rider who is looking for their 1st young horse to bring on. Stanza has the looks and bling to go with her lovely attitude! This is a serious competition horse and has the ability to go up through the grades quickly.